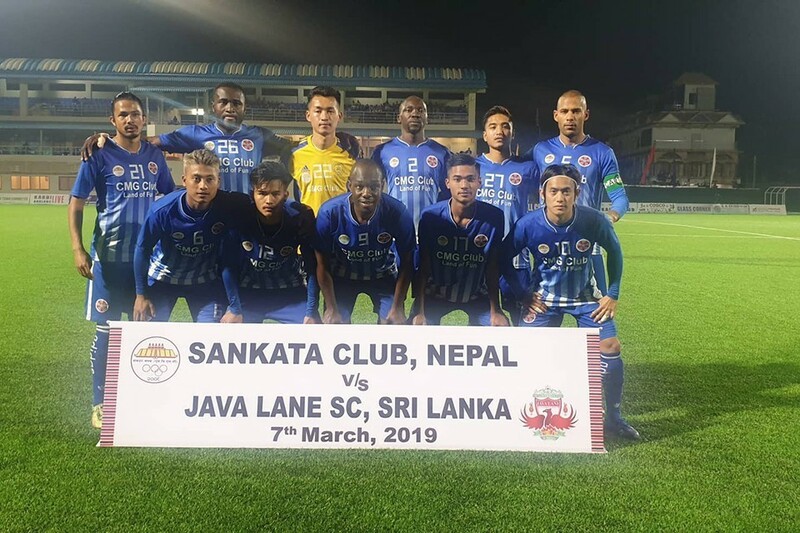 Sankata Club ousts Nepal APF Club 1-0 to enter semifinals. 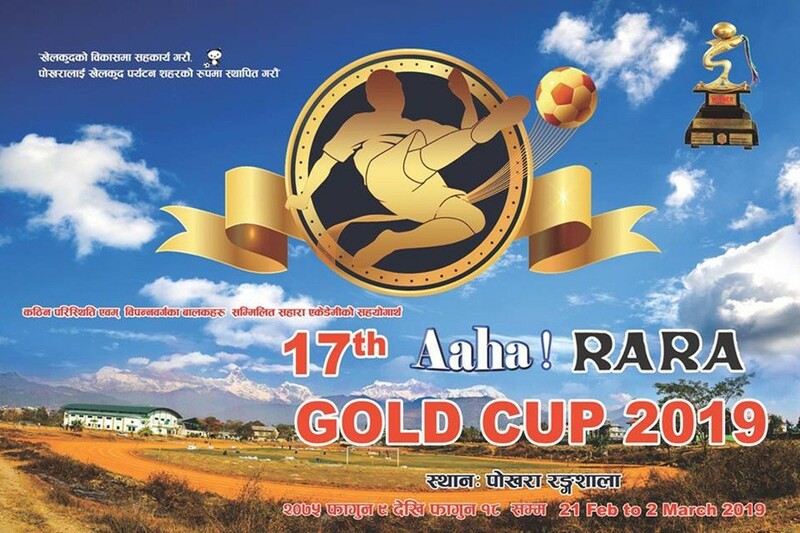 Corner kick to APF, Shyam Nepali curls the ball, good save from Sankata goalie. 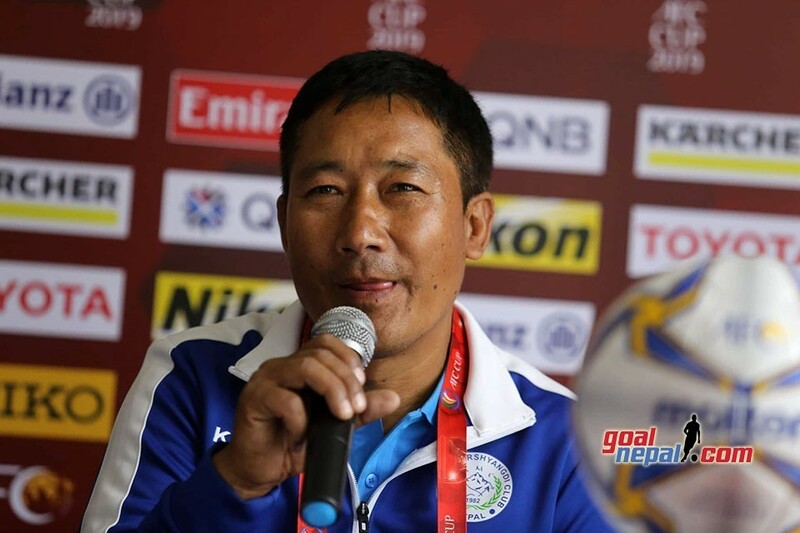 Subash Tamang replaces Laxman Ruchal. 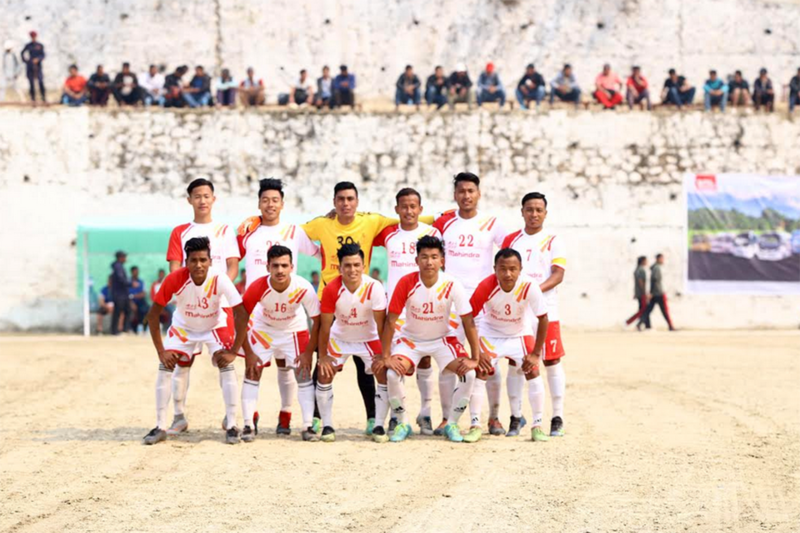 Rupak Lama is fouled, Free kick to APF in 10 yard distance, good free kick from Bishwas Udaas, Sankata goalie punches the ball. 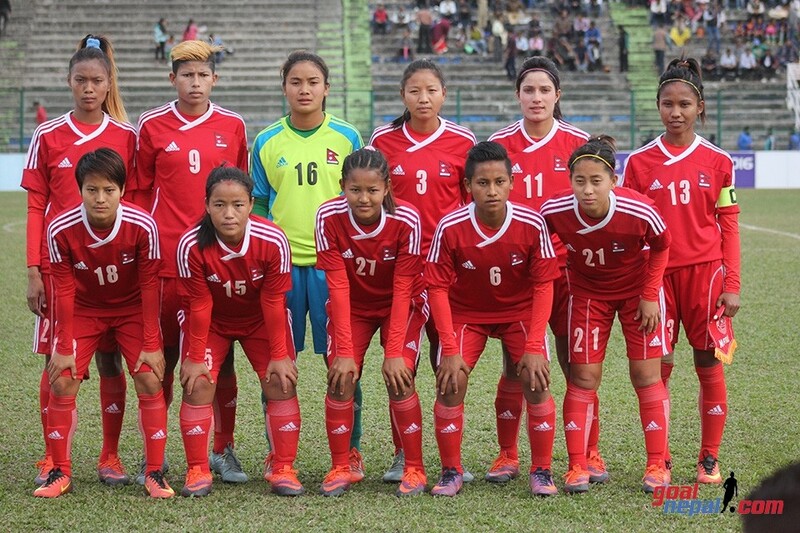 APF is creating pressure over Sankata but they are unable to score any goal. Palsang Lama comes in place of Aditya Chaudhary. 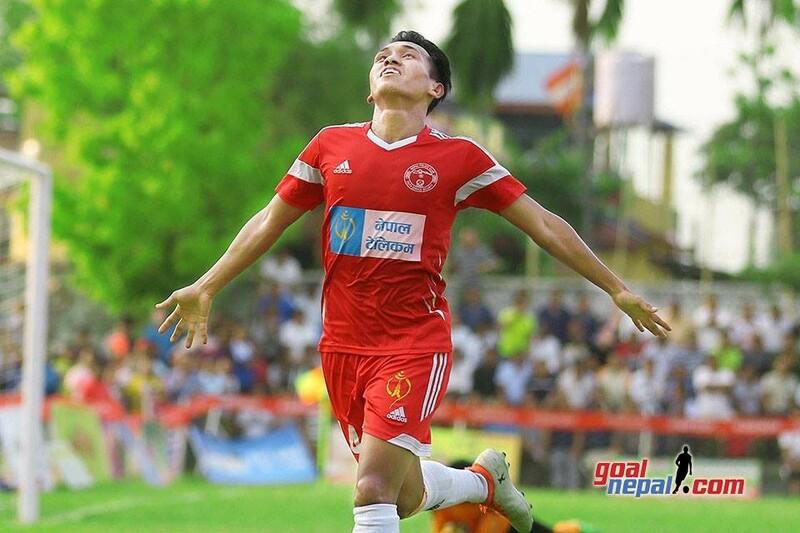 Nabin Lama's powerful left footed shot is brilliantly saved by Sankata goalie. 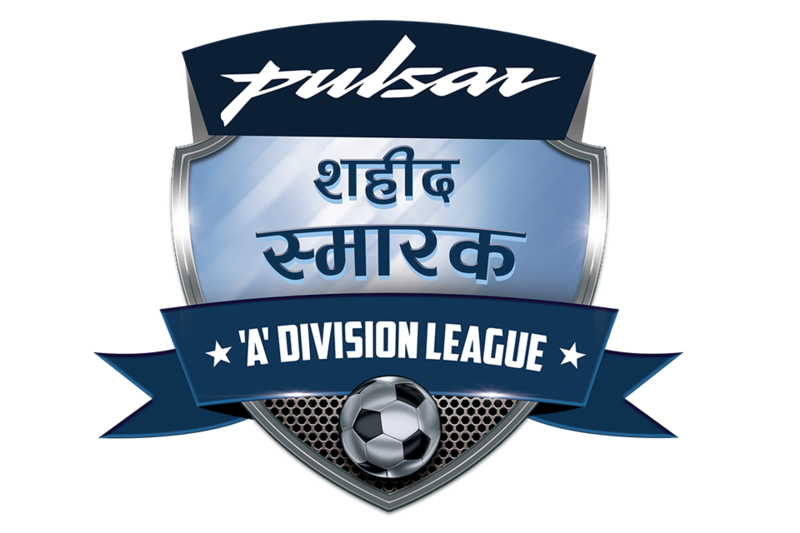 Final ten minutes remaining, Sankata Club are leading by 1-0 against APF. Substitution for APF. Ravi Thing IN, Top Bista OUT- APF. 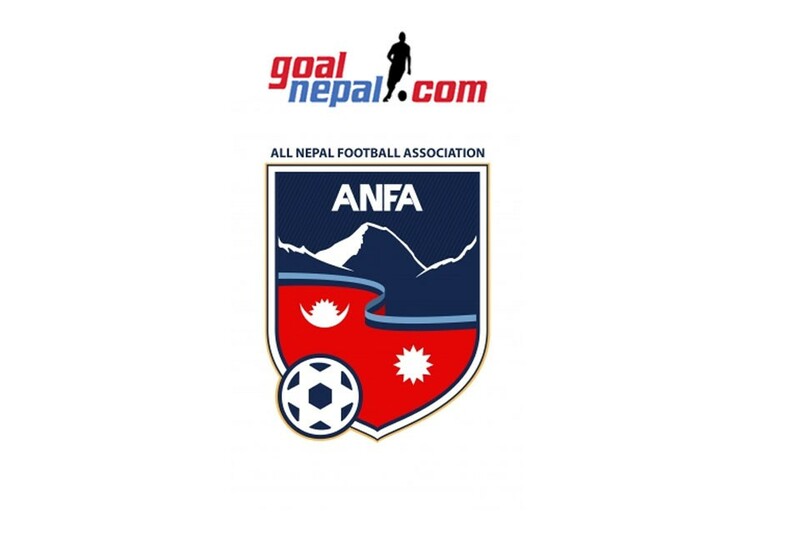 Santosh Shrestha IN, Biku Lama OUT - APF. 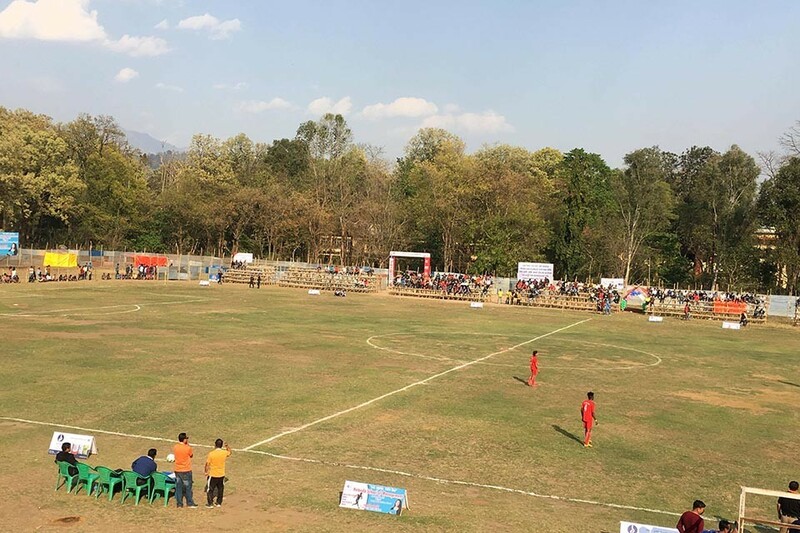 Twenty minutes remaining, Sankata Club are 1-0 up against APF. 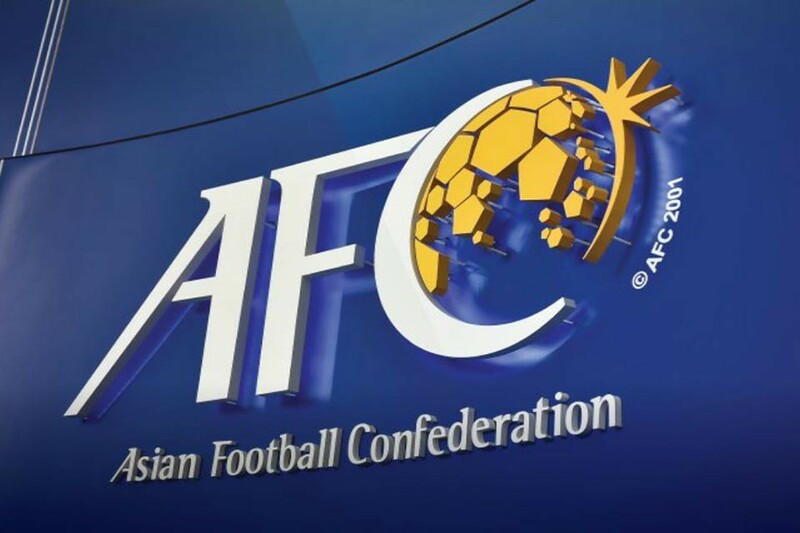 Can APF come back to the game? 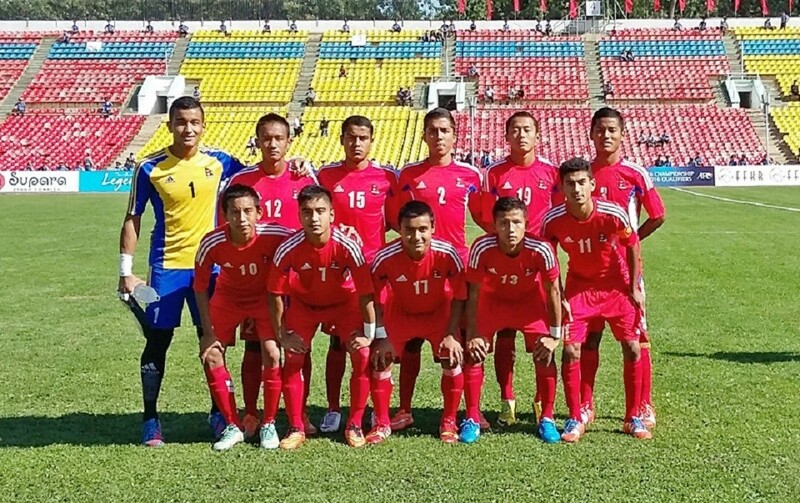 Sunil Khadka substitutes Anil Gurung of Sankata. 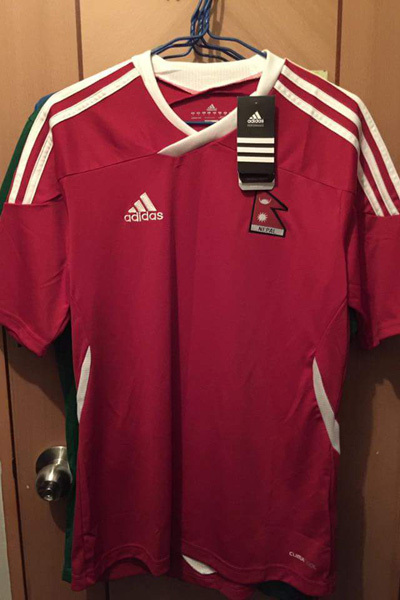 GOALLLL!!! Sankata Club take a lead here. Djibrel Traore's powerful shot finds the back of the net. 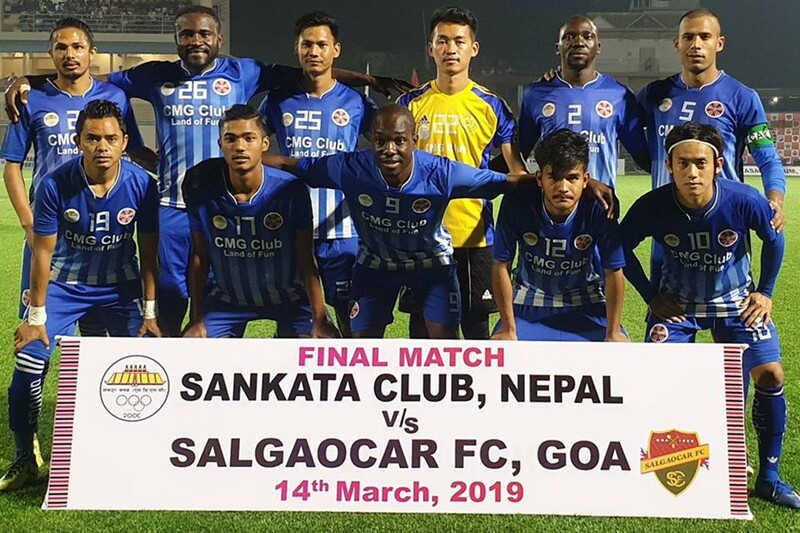 Sankata Club are 1-0 up! 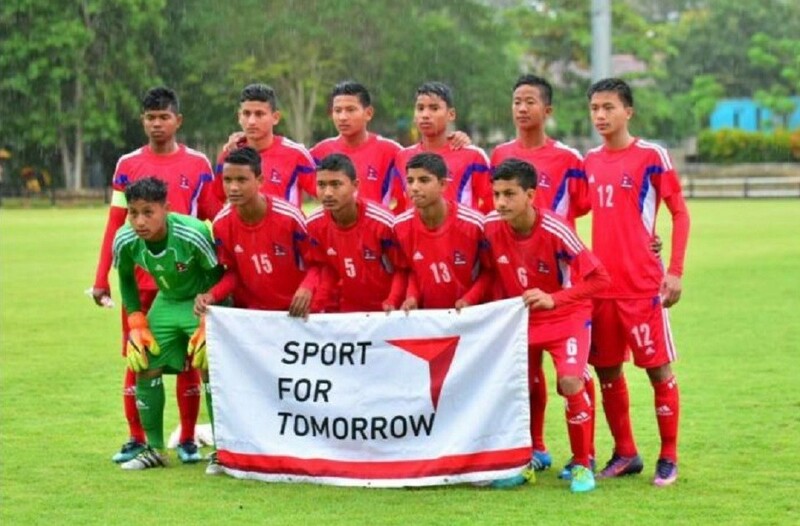 Djibrel Traore crosses the ball, Anil Gurung heads the ball, poor header. 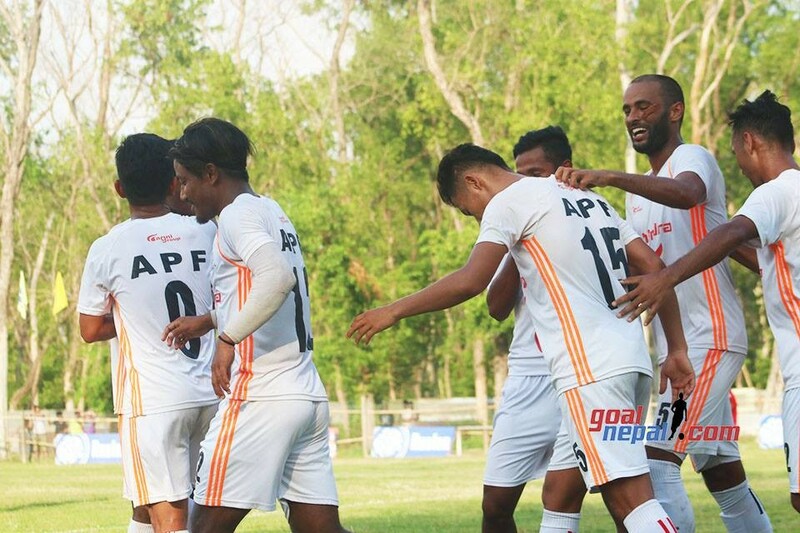 Good chance here for APF, GOALLL!!! But linesman raises flag for OFFSIDE. HALF TIME. 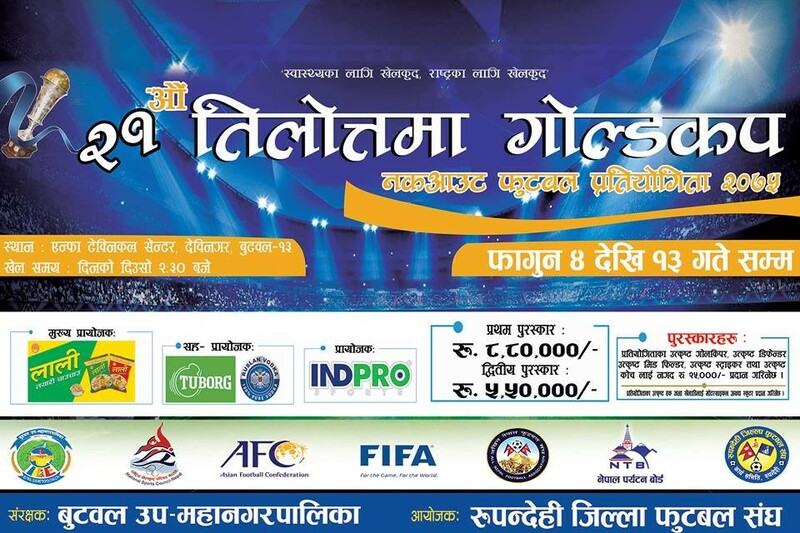 Nepal APF Club 0 Sankata Club 0. 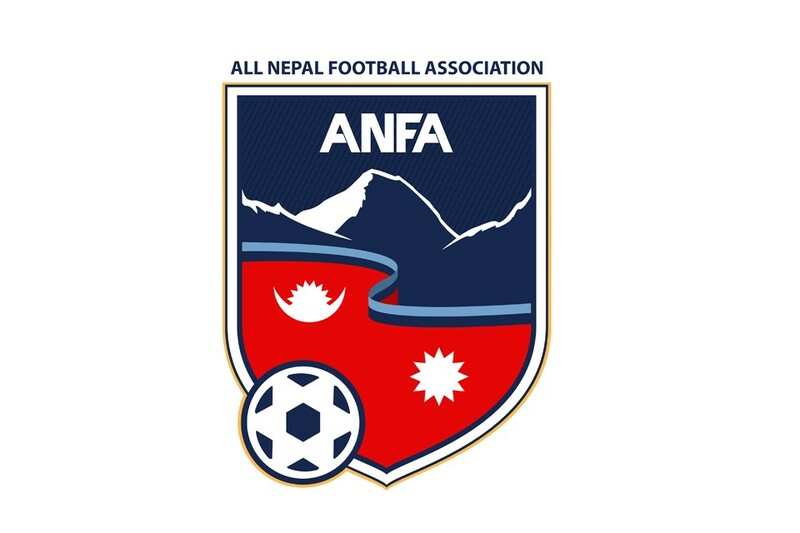 Nepal APF Club is putting Sankata Club under pressure. OFFSIDE! 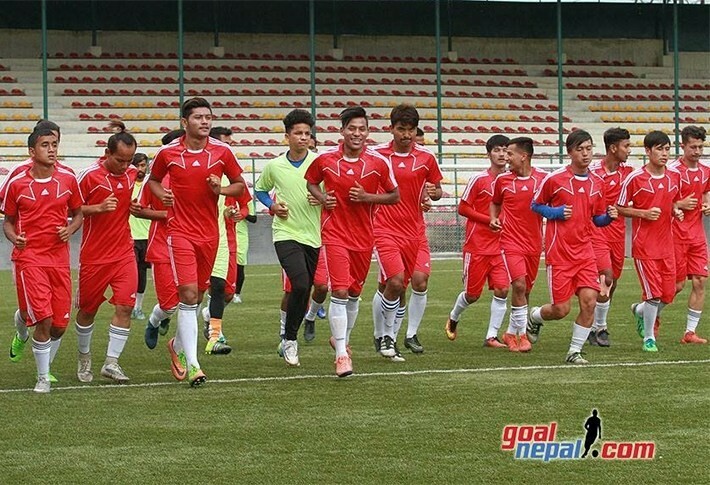 Biku Lama plays wall pass with Hari Karki. 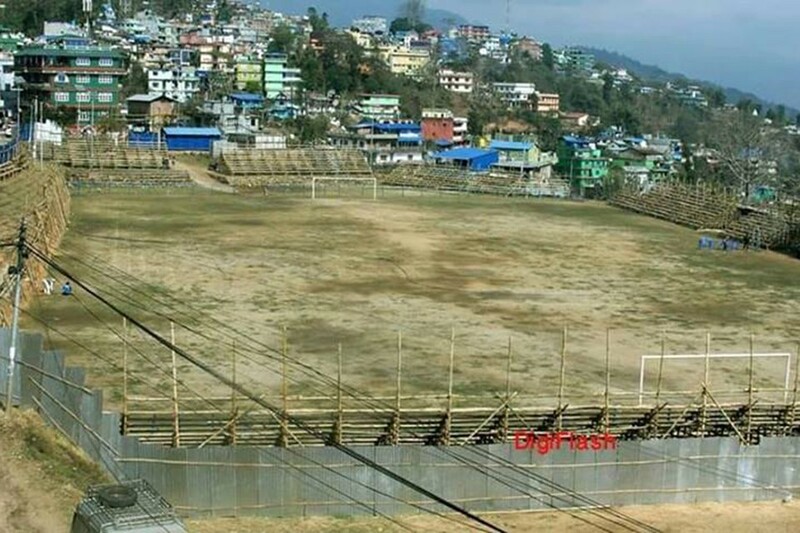 Can APF score a goal here? Ohhhh he is caught offside. 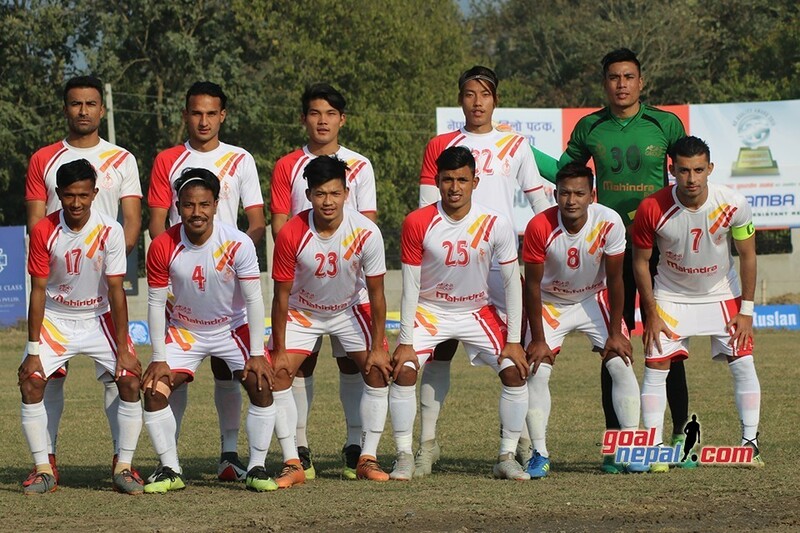 Free kick to Sankata in a good position, Laxman Ruchal kicks a poor one, it goes out of the target. 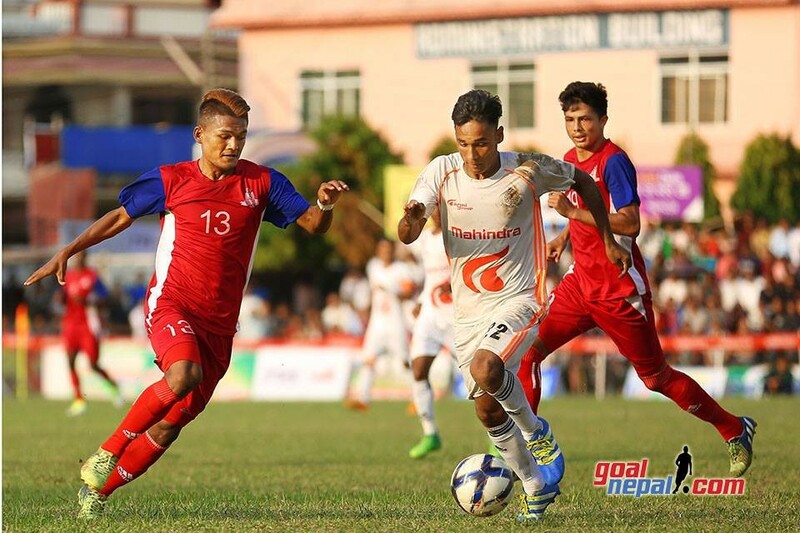 Nabin Lama crossses ball to Biku Lama, good attempt from Lama, Sankata defender makes a perfect tackle. 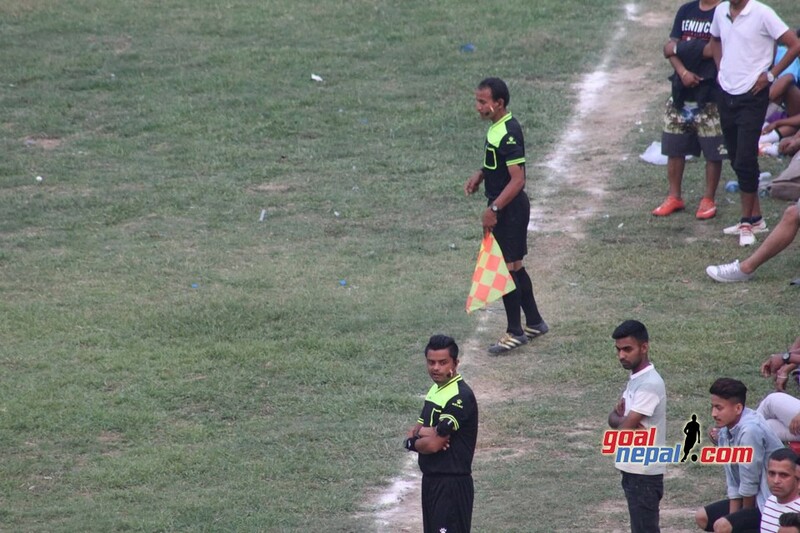 Thirty minutes gone, APF 0 Sankata Club 0. Fode shoots the ball from just outside the box, the ball gets rebounded after hitting the pole, he attempts again, lovely shot but it goes out of the target. No such breath taking moves from either sides. 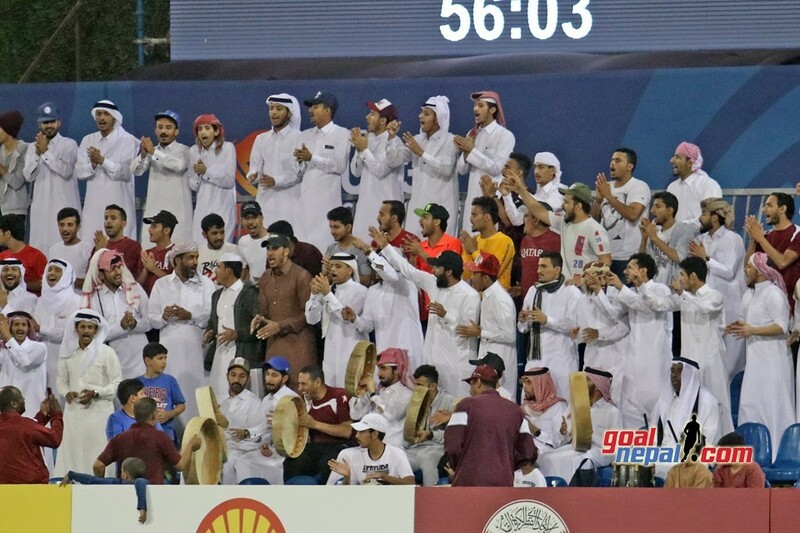 We are yet to see the real game from both teams. Twenty minutes gone, both teams are goalless. 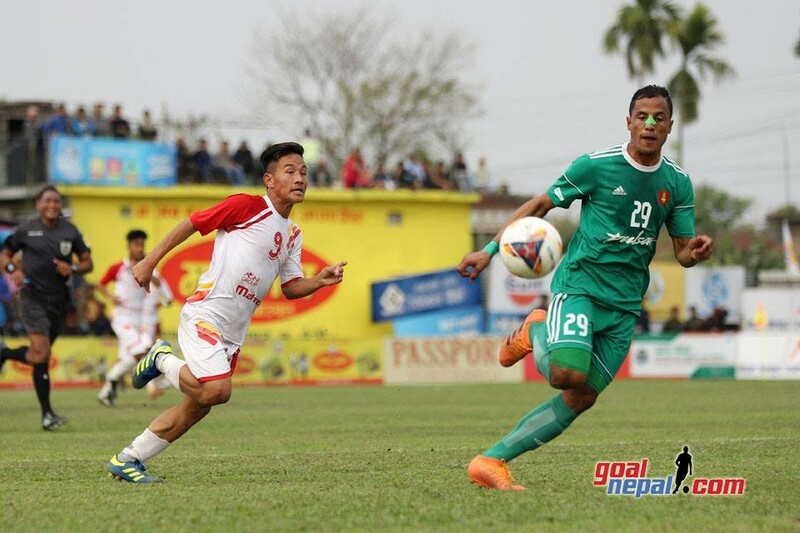 APF goalie and Sankata collide with each other. Medical team rushes to the field. 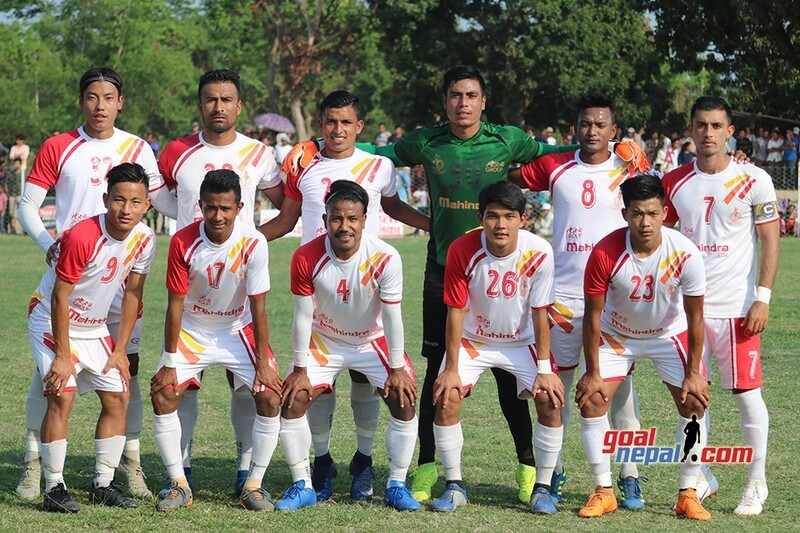 Ten minutes gone, APF 0 sankata Club 0. 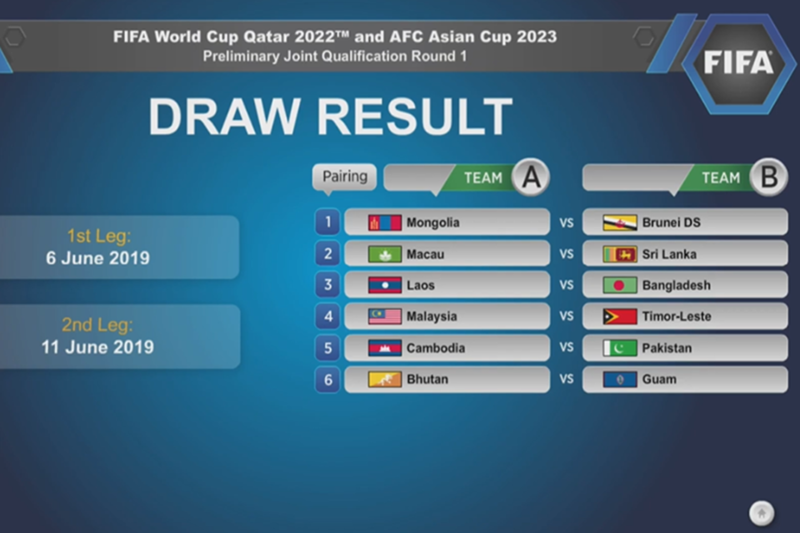 Which team do you think will score first? 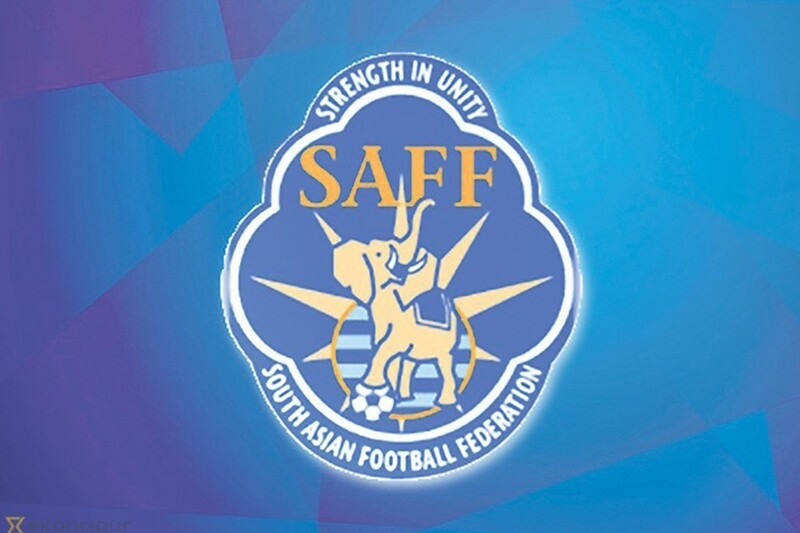 Free kick to APF, straight to the hands of Sankata goalie. 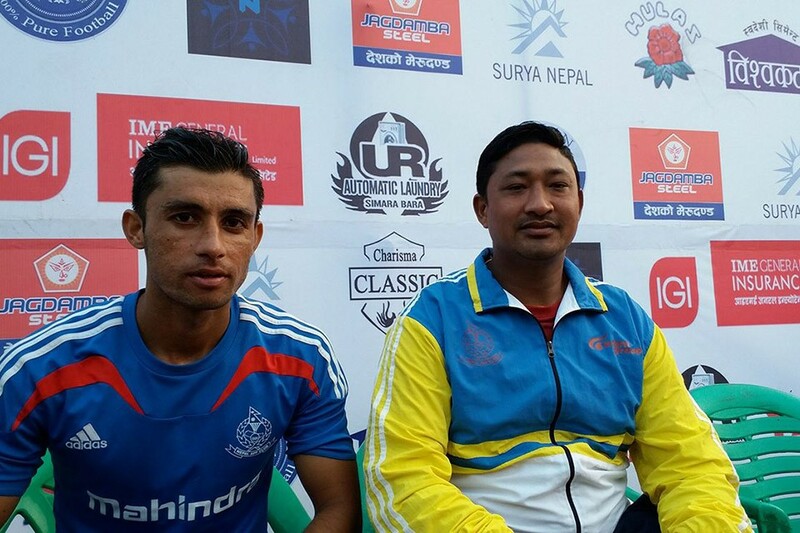 Shyam Danuwar is the referee of the match. 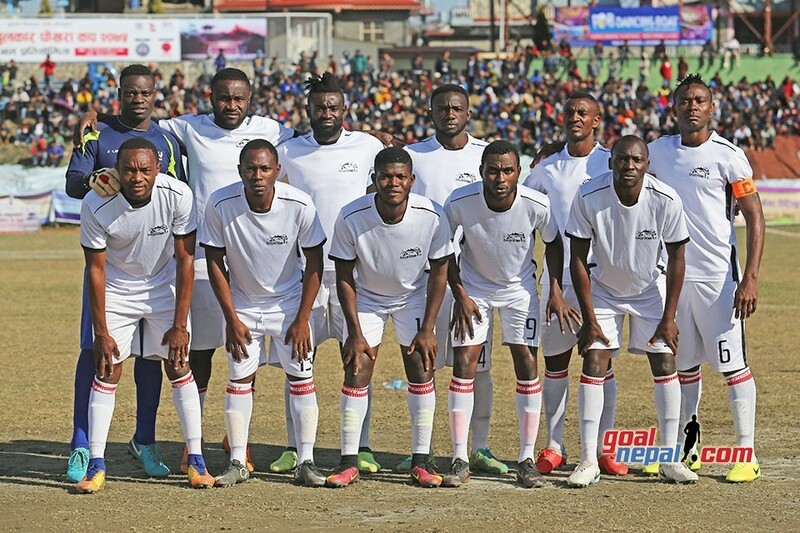 APF are in white kit while Sankata are in blue. 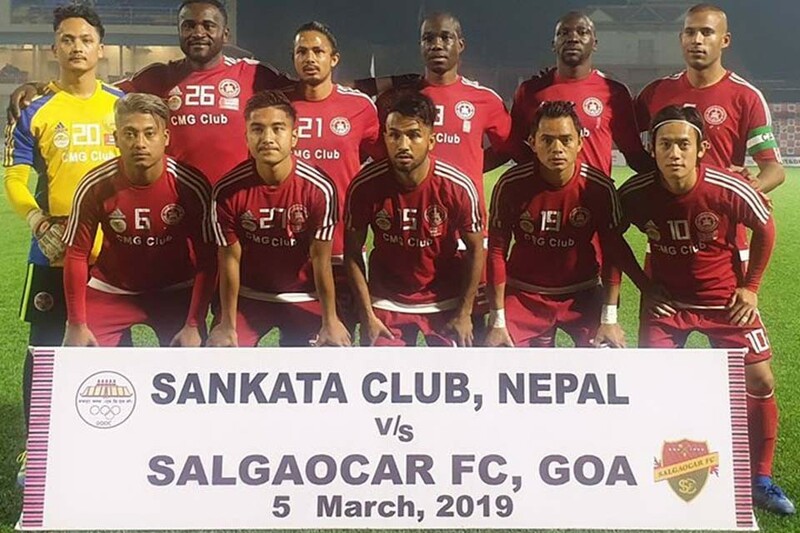 Sankata Club starting XI: Sagar Piya(GK), Abhisek Limbu, Saroj Dahal(C), Ajay Thapa Magar, Laxman Ruchal, Djihrel Traore, Roshan Pahadi, Zagile Issauf, Nabin Gurung, Anil Gurung, Fode Fofaua. 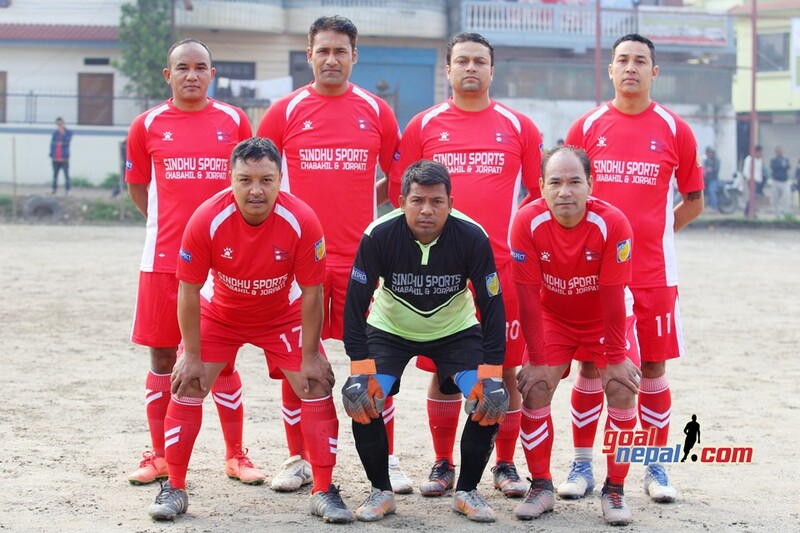 Nepal APF Club First XI: Raju Nagarkoti(GK), Aditya Chaudhary, Rajan Gurung, Top Bista(C), Biswas Udaas, Rupak Lama, Ram Kumal, Nabin Lama, Shyam Nepali, Hari Karki, Biku Lama. 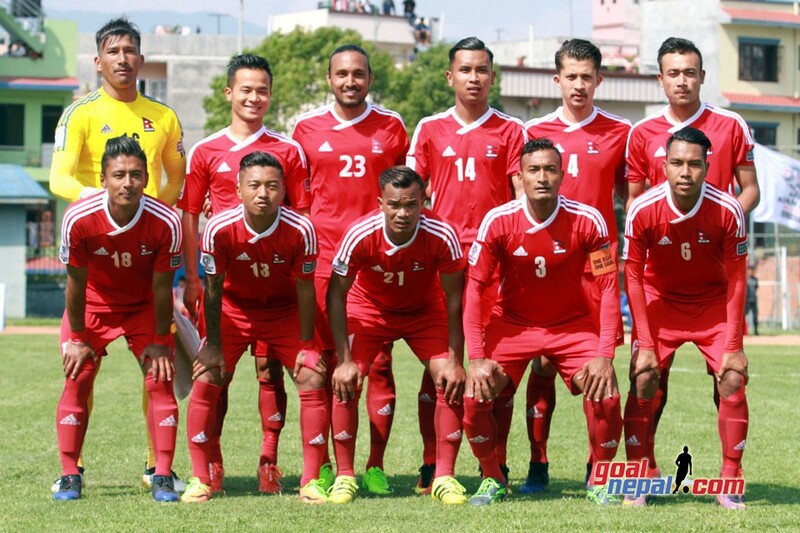 Nepal Police Club will take on Nepal Army in the third quarterfinal match tomorrow. 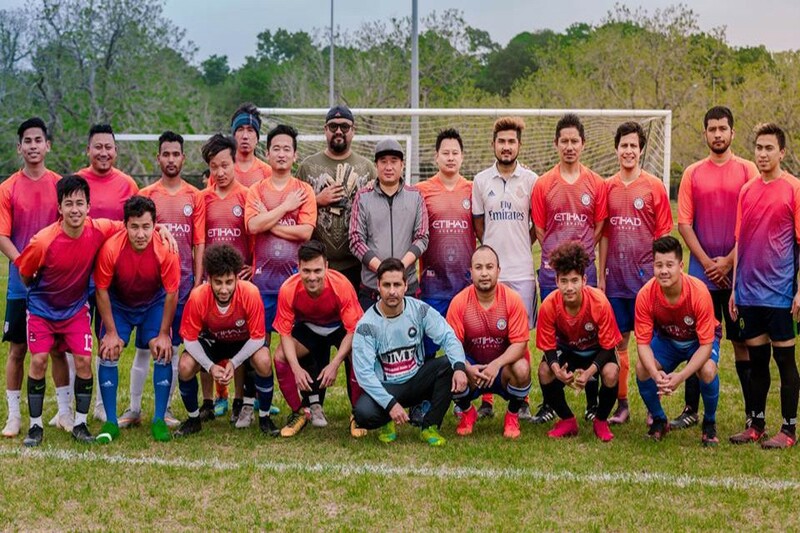 Sankata Club will play against the winner of MMC Vs Three Star Club in the second semifinal match on Chaitra 24. Goal scorer Djibrel Traore is declared the man of the match. He receives Rs.10,000. FIFA anthem echoes. Players are entering pitch in the tune. Both teams have completed their warm ups. Both teams are out on the field for warm up session. 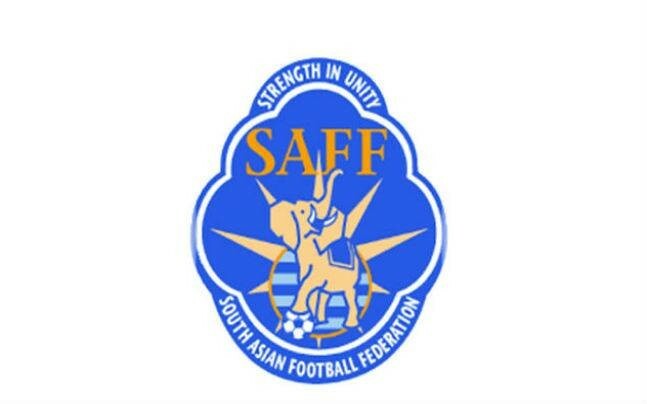 APF and Sankata have already arrived here at Sahid Maidan. 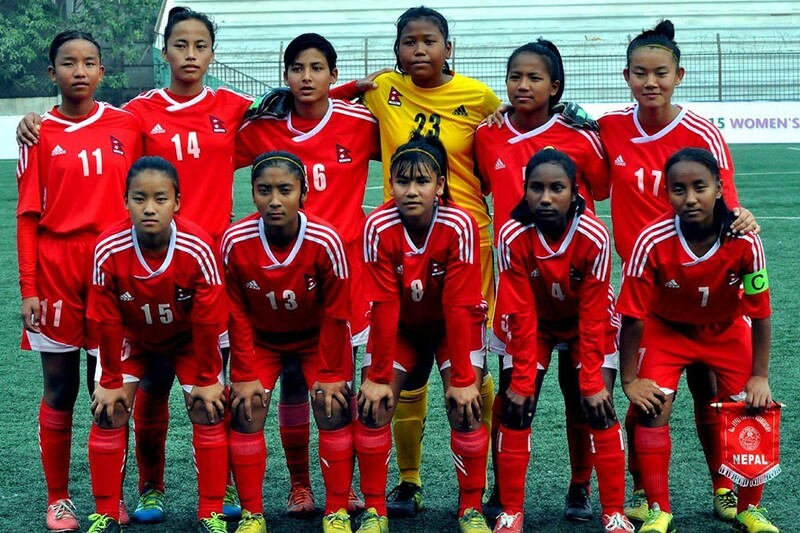 This is the second quarterfinal match of the tournament. Hello and Namaskar! 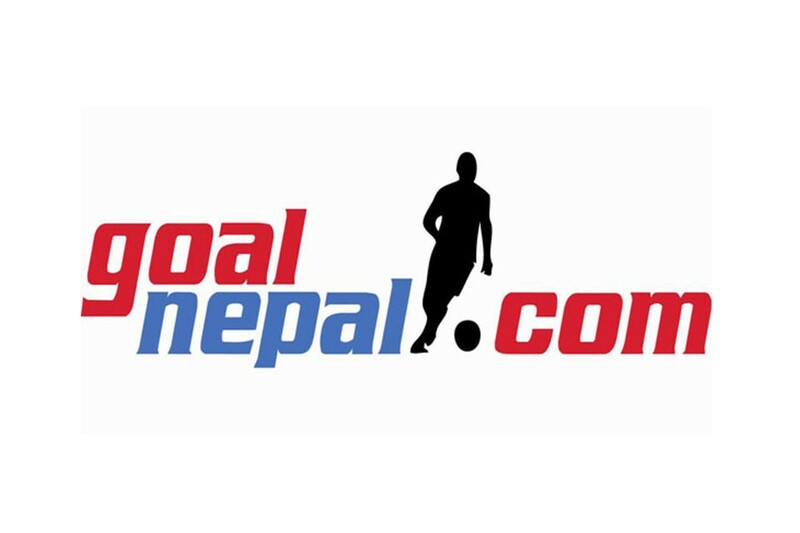 GoalNepal.com welcomes you all to the LIVE commentary of Nepal Armed Police Force Club Vs Sankata Club.